​Ianna Book is a multidisciplinary trans artist living and working in Montreal, QC, Canada. She has studied Fine Arts at Cegep du Vieux-Montreal (1997-2000) and Visual and Media Arts at Universite du Quebec à Montreal (2001-2005). In 2011, she presented her first trans project at Radical Queer Semaine in Montreal. During her period of transition (2010-2013), she published Trans Avenue, a photographic essay on transsexuality and the urban context. She is the curator of Trans Time, an international transgender group exhibit presented in Montreal (2014) and Paris (2016). 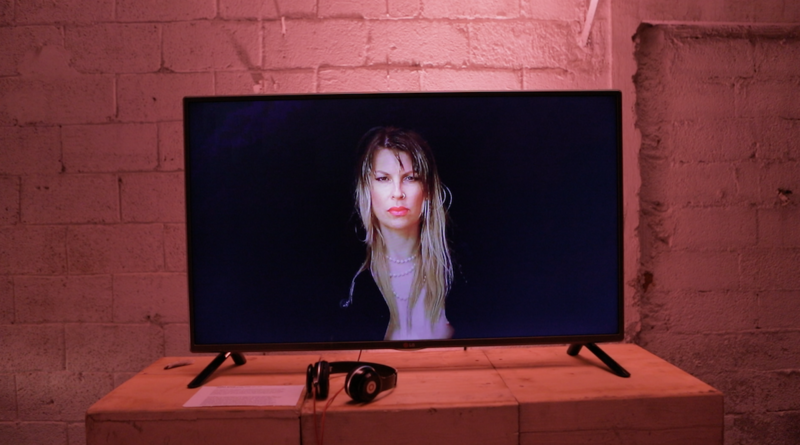 In Sound Acts she presented "Social Noise", a conceptual video installation that explores the notion of noise as a rumour echoing through social space.